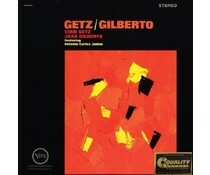 Stanley Getz was an American jazz saxophonist. Playing primarily the tenor saxophone, Getz was known as "The Sound" because of his warm, lyrical tone, his prime influence being the wispy, mellow timbre of his idol, Lester Young. 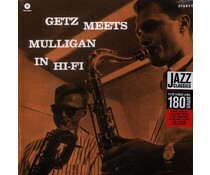 Coming to prominence in the late 1940s with Woody Herman's big band, Getz is described by critic Scott Yanow as "one of the all-time great tenor saxophonists". 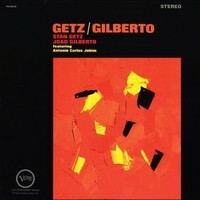 Getz went on to perform in bebop, cool jazz and third stream, but is perhaps best known for popularizing bossa nova, as in the worldwide hit single "The Girl from Ipanema" (1964).